Who doesn’t just love staying fresh and dry during the summer days that are about to come? We just want to have dry and odor-free clothes throughout the day. This seems impossible for those who have a sensitive skin. The chemical fragrances come with redness, itching, bumps and other uncomfortable body reactions. Find out how to avoid irritation with the best deodorants for sensitive skin. The best deodorant for sensitive skin needs a guarantee to promise reliability. 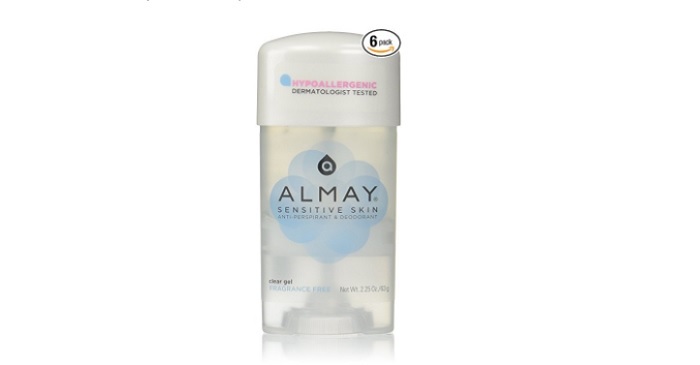 Dermatologists and aerology specialists have tested the Almay clear gel. This deodorant also tops other product articles, like this review. Almay suits for both men and women and has similar hypoallergenic effects. • Quick-drying formula which minimizes the risk to have product remaining on clothes. • Its active ingredient is aluminum sesquichlorohydrate which makes up around 25% of the product’s composition. • The active ingredient also keeps your underarms odor-free. This is a mainstream product that I’m sure many of you have heard of. Its price is so low that it might doesn’t seem a reliable ally against odor and sweat. It is. The deodorant works based on a special formula which keeps it on your skin. Also, it’s recommended by dermatologists from all over the world. 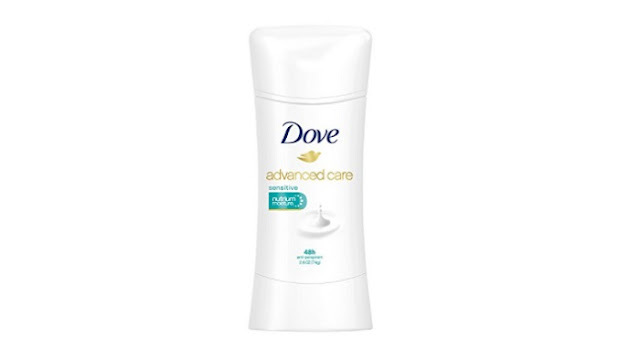 • Contains ¼ moisturizing agents and Dove NutriumMoisture wellness-protection formula. • Alcohol (ethanol) free to help cure shaving irritation. • It’s odor-free to increase its hypoallergenic effects. The third best deodorant for sensitive skin includes a brightening agent which evens the underarm skin tone while protecting your clothing. 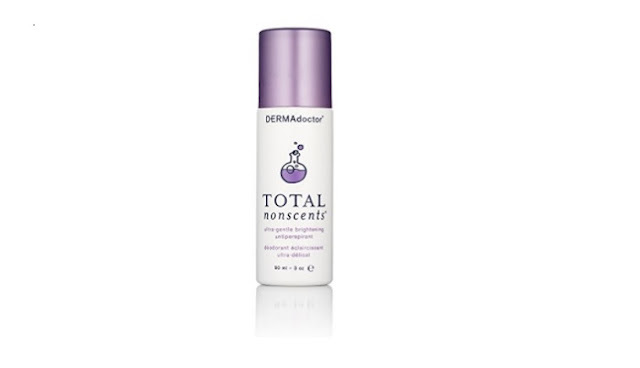 The DERMAdoctor antiperspirant is non-irritating, dye and fragrance-free and hasn’t been tested on animals. • Aluminum Zirconium Tetrachlorohydrex Glycine Complex (11.25%) is the active ingredient. • It works based on a water formula which protects from irritations. • You can use the deodorant right after shaving. 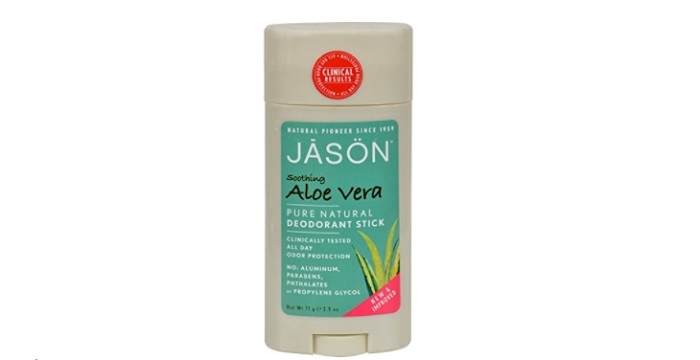 This is Elisabeth Siegel’s favorite natural deodorant (non-stick version). She is the Deputy Beauty Director of Allure magazine and she is delighted by its efficiency even while being at the beach. 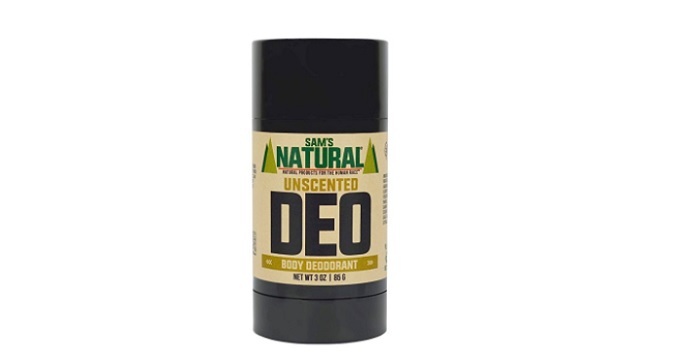 The deodorant is free of aluminum, phthalates and parabens and has subtle natural flavors. • Among others, the deodorant contains baking soda and corn starch. • Grapefruit seed extract bombast odor-causing bacteria, while vitamin E and aloe vera soften the skin. • The product is clinically tested for odor protection. How can you know which is the best deodorant for sensitive skin if it’s not certified? This is an officially vegan and cruelty-free product which doesn’t contain baking soda. 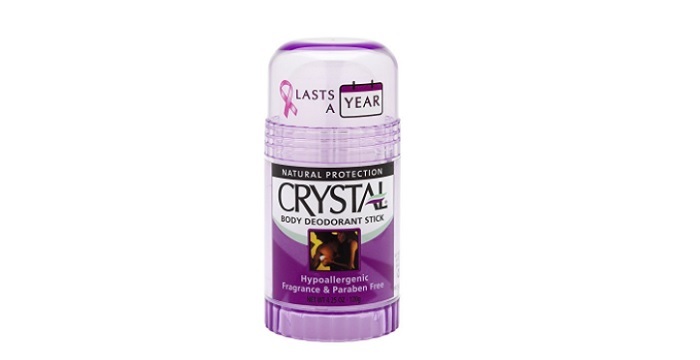 The deodorant heals irritation and protects against wetness and odor. • This product is aluminum, phthalates and parabens free. • It has a creamy and smooth texture. • It absorbs easily and leaves a non-greasy and non-sticky feel. 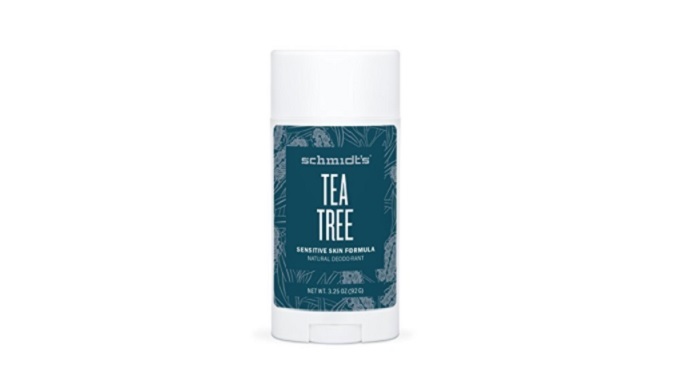 This deodorant comes in 17 natural scents or a very gentle and light raw scent of tea tree. Manufacturers call it uscented as tea tree works as an active ingredient. The product promises to keep you dry for an entire day, without the need to over-apply once every few hours. I can say it’s suitable for those long and hot summer days. • Although it’s for sensitive skin, over-applying Sam’s deodorant might lead to a small rash. • The deodorant contains baking soda. • Sam’s deodorant is a Certified Vegan and Cruelty-Free product which comes in recyclable plastic tubes. The PRIMAL PIT PASTE deodorant is suitable for your entire family, even kids. It contains so many natural ingredients that you’ll quickly get used to its pasta texture. 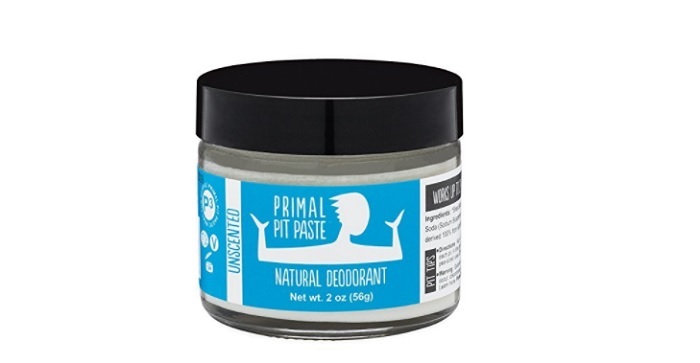 The deodorant works with baking soda, organic shea butter, arrowroot powder and vitamin E. The product is entirely BPA-free and suits men and women of all ages. • The deodorant’s ingredients neutralize odor-causing bacteria from your body. • Non-GMO vitamin E is extracted by manufacturers from sunflowers. • Besides famous chemicals, it doesn’t contain toxins, synthetic fragrances, soy, corn, or gluten. This is a skin-safe deodorant which even children can use carefree. It’s also suitable for teens which changing skin features. The mineral salts from within the product add an invisible layer of protection against odor. • It doesn’t contain harmful chemicals. • The crystal deodorant is recommended by dermatologists even for people with skin-related conditions. • You should moisten the top of the deodorant before each use. Here are 8 of the best deodorants for sensitive skin which you may use while going to work, on vacation or spending a day at the beach. Have a great day and stay fresh.